The upcoming 70th anniversary of the atomic bombings in Hiroshima and Nagasaki and the founding of the United Nations, as well as the 60th anniversary of the international Pugwash movement mark a time to reflect, even as the crisis in East-West relations re-ignites the risk of nuclear war. 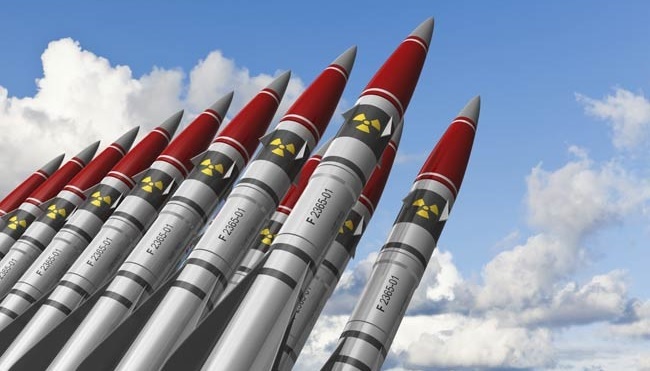 C. Alexei Arbatov, in a commentary for Defence News, warns against the potentially catastrophic consequences of “nuclear rhetoric” and makes a plea for renewed dialogue to defuse tensions. (Commentary: Protecting Nuclear Sanity Defence News, 15 June 2015). Against this backdrop of important anniversaries and gathering nuclear storm clouds, disarmament experts, activists and Pugwash movement members from Canada and the U.S. will meet at the historic Pugwash Thinkers’ Lodge in Pugwash, Nova Scotia from July 9-12 for a conference entitled, The Way Forward to a World Free of Nuclear Weapons. Among the speakers will be four former Canadian Ambassadors for Disarmament, including Rideau Institute President, Peggy Mason.